Until big releases start dropping next year, like Star Trek: Bridge Crew and Resident Evil 7, it will likely be a series of slow weeks for PlayStation VR owners. This week is no different as we get mostly a small collection of indie games and ports from other headsets. Exercise while you play, that’s the promise issued by VirZOOM, the creators of VirZOOM bike and arcade compilation of games. With a ton of different options, such as horseback riding, tank battles, flying unicorns, and more, there is sure to be something for gamers of all interest levels. Recommendation: The bike is expensive, but it’s immersive and a fun way to exercise. Only for those that are serious about leveling up their cardio. 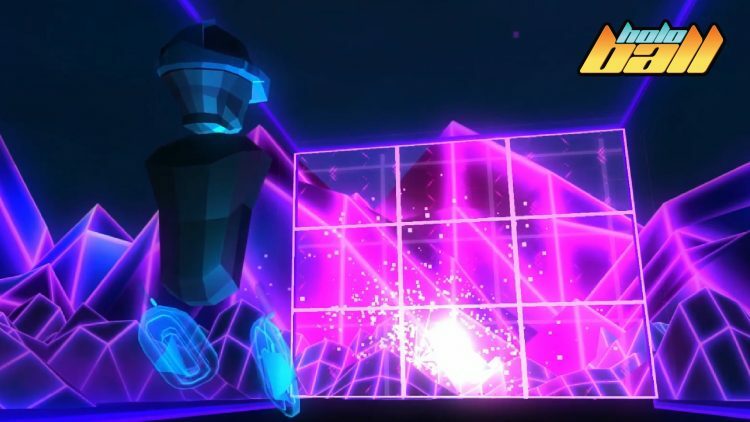 Described as a love-letter to the 90s, Proton Pulse Plus finally finds its way over to the PlayStation VR. If you’re a fan of arcade-style games like Breakout and Pong, or found Dangerball on PlayStation VR Worlds particularly satisfying, then this might be right up your alley. Recommendation: It’s not an entirely fresh concept, but it’s well-made and polished. Good price. This simple collection of mini-games lets you shoot some hoops on PlayStation VR. Aim the shot with your gaze and shoot with the DualShock 4 controller. There are a few different game modes to pick from, as well as some local “pass-the-headset-around” multiplayer. Recommendation: Hard pass. It doesn’t use the Move controllers and is not worth the money. Full thoughts. Yet another simple arcade-style action game, but this time with the added benefit of getting you up and moving around. You’ll need at least one PlayStation Move controller, as you must move around your play space to swat and hit a holographic ball back and forth against an A.I. opponent. Recommendation: An awesome Vive game gets a PS VR port with online multiplayer coming soon. Get it. Animated shorts are becoming a bit of a sub-genre all their own in VR and Gary the Gull is here to try and push that to new heights. It’s brief, but it actually allows you to perform some light interaction with Gary as he tries to steal your lunch. Recommendation: Get this one, the price can’t be beat for the degree of creativity.